Famous Union is a pretty little college with expensive fountains, cute coeds, and brand new artificial turf on the football field. It seems like the perfect place to work, but not all is as it seems. Come get some heavy doses of healthful laughter as a once-proud institution of higher learning is overwhelmed by madcap hilarity, where compromise is a four-letter word. 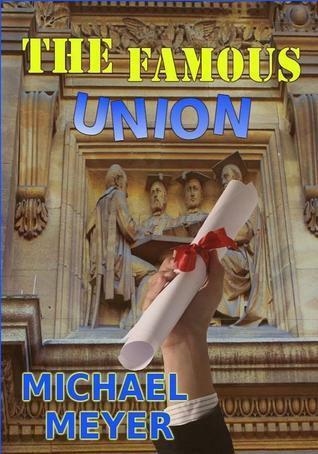 Famous Union College is a place where what is what is not. 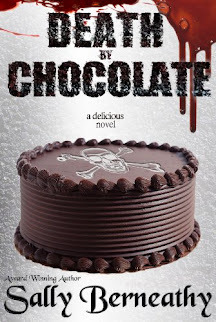 WARNING: Do not attempt to read and drive--or to eat while reading this book. Be sure to provide a safe environment for sudden outbursts of laughter. Very quick-paced, interesting read that keeps you glued to the page. Michael Meyer has a writing style that I really enjoy. If you like this one, I also recommend The Survival of Marvin Baines.